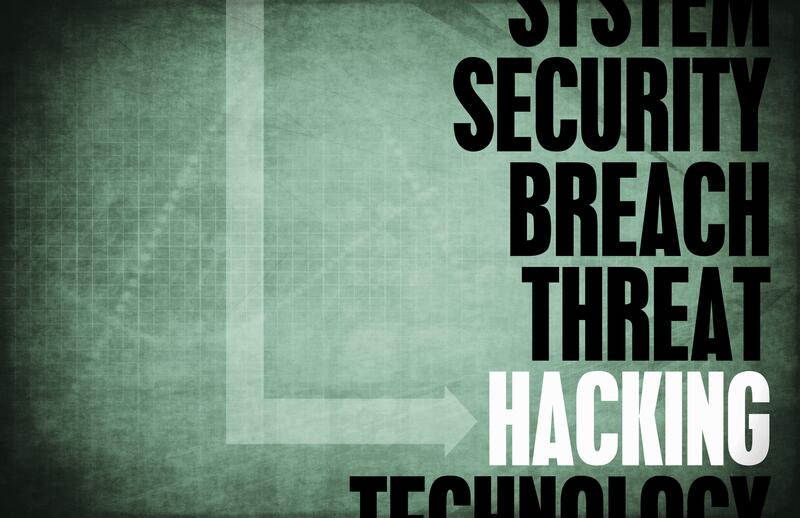 Cyberattacks are soaring and midsized businesses are prime targets. In a 2017 Ponemon Institute study, nearly 70 percent of the small and midsized businesses (SMBs) surveyed reported a cyberattack evaded their intrusion detection systems and 80 percent said malware got past their antivirus software. Further, more than 50 percent were attacked by ransomware, often multiple times. Security has the midmarket losing sleep. 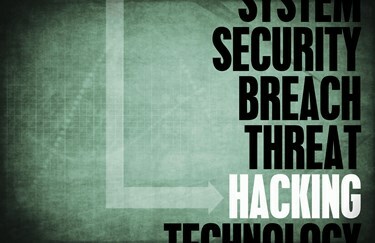 It doesn’t help that tight IT budgets means limited resources for handling escalating and more complex cyber threats. Companies need specialized technology and expertise to supplement the generalist customer IT teams that are already spread too thin. They have to acquire the means to correlate multiple sources of information – such as threat intelligence feeds and backup data analytics – with automation and innovation to address cybersecurity issues. That’s where cloud service providers (CSPs) come in, who are on tap and ready to help companies stay ahead of cybersecurity threats, which is one of the biggest growth opportunities for 2019. Following are key areas to consider as you launch your growth strategy and prepare for the year ahead. Businesses have been scared by high-profile attacks, and rightly so. Vulnerabilities disrupt operations, increase costs, drive customers and partners away, and can even result in lawsuits, fines and ruined reputations. What’s worse, the latest cyber threats can lie dormant for months. According to recent research, it takes 197 days on average to identify a breach. Undetected vulnerabilities propagate into backup files and disaster recovery systems when front-end security solutions fail. This makes recovery not just time-consuming, but often not be feasible at all. There’s a lot at stake. Yet, many midmarket companies don’t have a chief security officer and lack the necessarily cyber skills to manage attacks head on. As for adopting a safer infrastructure, they lack finances, resources and time to build a robust cyber-protected production environment. Even simply reacting to the latest security threats would be an achievement in itself, given everything they must balance on a daily basis. Service providers can help fill this cybersecurity gap, and prosper, with new security products and service offerings. For instance, CSPs with backup and disaster recovery solutions today can fortify customers’ data protection security position by monetizing next-generation cyber technology and services, while curtailing anomalies that threaten recovery. And these new solutions are both automated and affordable. Customer organizations rely on backups to recover from phishing attacks, advanced persistent threats, internal bad actors, malware and ransomware, and these must be tested and analyzed continuously to be reliable. Ransomware detection technology and remedial integrity checks for backups do perform some cursory analysis, but they’re not robust enough to identify internal anomalies that otherwise wouldn’t appear. The comprehensive testing needed has been too time-consuming and costly to be realistic. With the latest cyber solutions designed specifically for backup and disaster recovery as a service (BaaS/DRaaS) systems, CSPs can now differentiate their current BaaS and DRaaS offerings to deliver cybersecurity capabilities such as fine-grained security analysis, correlation to threat intelligence and policy-based analysis of EVERY backup and replica at a price point any customer can afford. This can now be done without restoring virtual machines in a sandbox or affecting the customers’ production environments. Never before has this level of automation been possible. By providing fine-grained cybersecurity analytics on an ongoing basis, CSPs can translate automatic restore points into actionable intelligence, and even use backup datasets to validate the security of currently running production environments. Specific cyber risks include detailed remediation instructions for quick and easy resolution. Best of all, this deep analysis is not computer intensive, and even more importantly, is not human intensive. Constant patching and testing of existing systems combined with new productivity tool implementation is already an overwhelming burden for midmarket companies. Backup and disaster recovery testing are typically too low on the IT priority list to be operationalized. Yet, with the increasing frequency and sophistication of cyberattacks, next-generation automation is the only realistic solution. CSPs that prioritize new cybersecurity add-ons can not only differentiate BaaS and DRaaS total solutions, but they can increase revenue and the bottom line while addressing a major pain point for end users. Foremost, a service could quickly tackle the immediate problems organizations need remedied. Automation can first analyze backup data sets and translate to help identify latent threats or provide other meaningful analysis. It can then use the data to correlate between threat analysis and intelligence feeds with backup data sets, helping teams identify and counteract hidden anomalies or malicious threats that may be lurking. This isn’t lost on the midmarket, and DRaaS and BaaS providers could be the answer. CSPs can offer services that large providers aren’t geared to provide, homing in on specialized cybersecurity skills that customers need today. The BaaS and DRaaS markets are growing rapidly due the broad recognition the multitenant options provide insurance policies that the midmarket needs and can afford with limited budgets and resources. However, the new threats of cyberattacks from malware, phishing, data extraction and bad actors are disrupting businesses of all sizes. With the right technology, CSPs to tackle this new cyber landscape while benefiting financially. Most CSPs are just scratching the surface of cybersecurity today – the potential to specialize and expand to their portfolio offerings in 2019 with security expertise and solutions is tremendous. Midmarket companies are rolling out the welcome mats for partners that are savvy enough to align with their needs. Jerry McLeod is the Vice President of Business Development for HotLink Corporation, where he brings more than 25 years of technology experience with strong roots in the enterprise. Prior to HotLink, Jerry was responsible for VMware’s pricing, packaging, strategic partner initiatives and business planning for management products. Other experience includes his role as VP of Business Development and Product Management at FastScale Technology, VP of Product Management at Mobilitec, VP of Business Development at Lucent Technologies and a long tenure at Octel Communications where his positions included SVP & General Manager and a range of sales, marketing and technical roles.